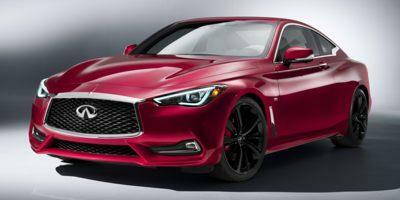 Rolling out a strikingly new Q60 coupe and the provocative QX30 compact premium utility vehicle for 2017, Infiniti begins closing the door on 2016 with some special leasing and financing offers. Running until September 30th, 2016 Infiniti Q50 sedans and Q50 Hybrid sedans are available with 0 percent financing for up to 72 months. 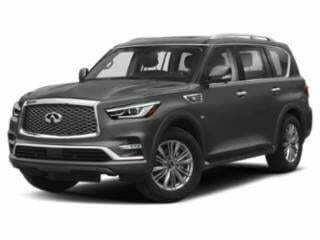 Financing incorporating a 0.9 percent APR for 60 months is offered with the Q70, Q70 Hybrid and the flagship Infiniti sport utility vehicle, the QX80. 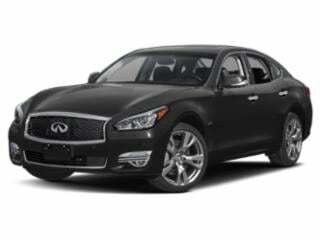 For the month of September, Infiniti has organized some impressive national 39-month lease deals on most remaining 2016 vehicles. Well-equipped with the Deluxe Touring and Performance Tire & Wheel packages, a top-end 2016 Infiniti Q70 5.6 AWD sedan can be leased at $799 per month after an initial $7,199 due at signing payment. 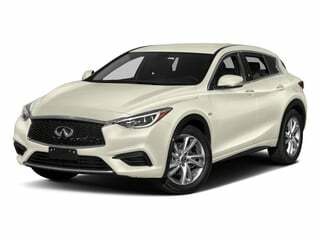 As a more affordable but highly versatile premium vehicle option to the 420-horsepower Q70 sedan, the Infiniti QX50 small crossover can be leased with rear-wheel drive for $319 per month after a $2,999 due at signing commitment. 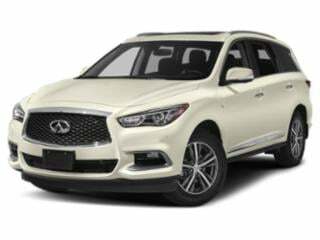 An upgrade to the all-wheel drive QX50 will require an additional $400 initial payment but maintains the same monthly payment amount.